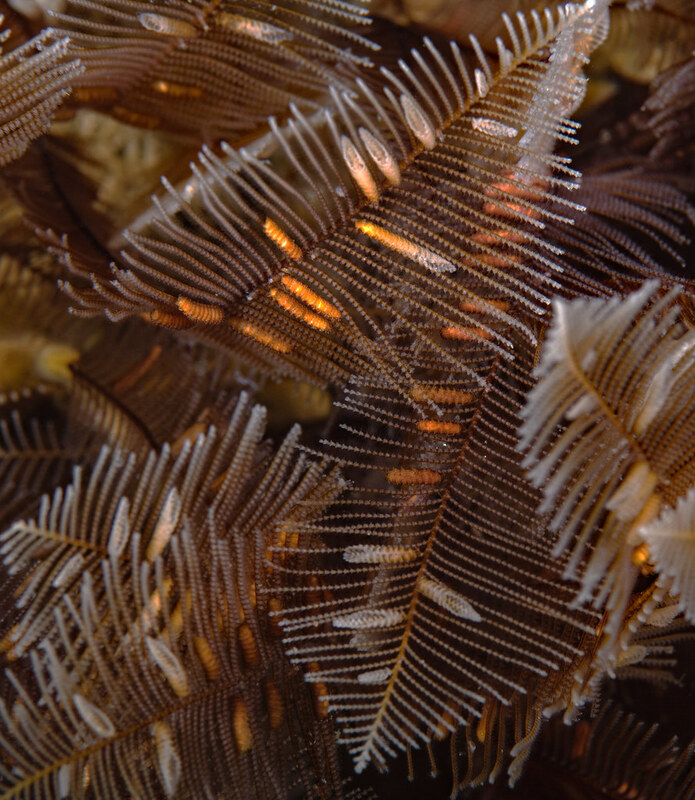 Another artificial reef that offers lots of photo opportunities is the San Pedro Outfall Pipes. 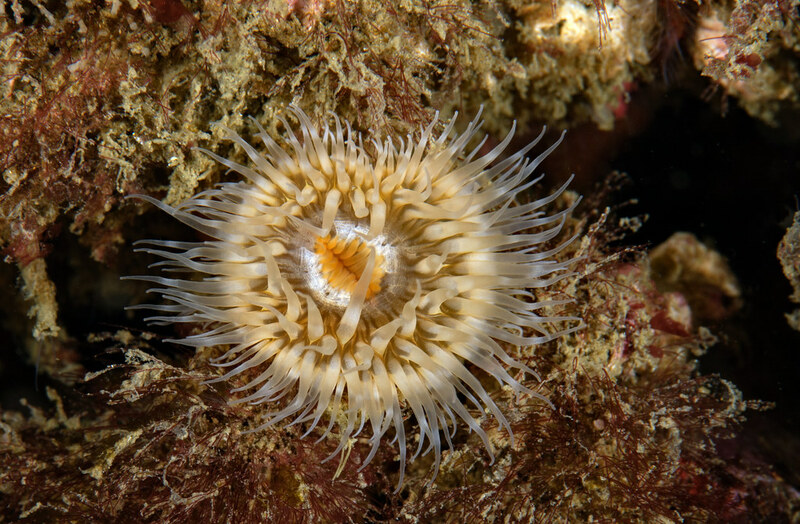 We usually dive on the eastern pipe at 33�.613 118�.387 in fifty-five feet but there are options available to dive shallow from shore or as deep as you want. 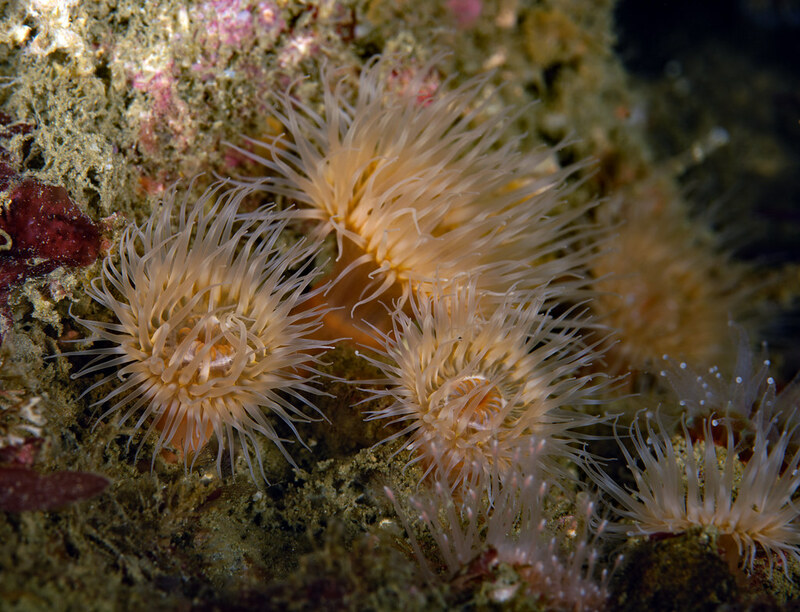 The pipes stretch southward in the sand with quarry rock on either side of the pipes. 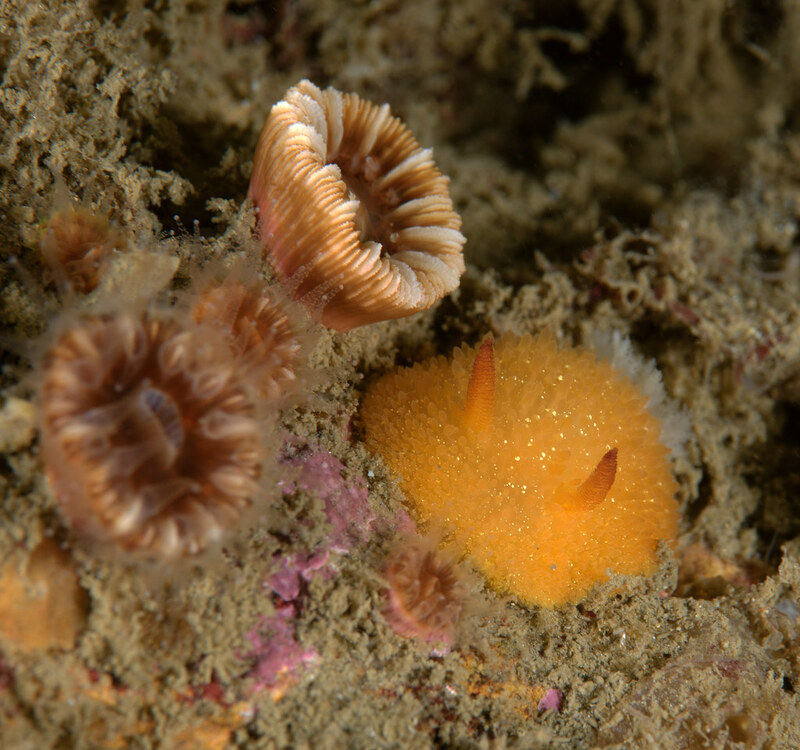 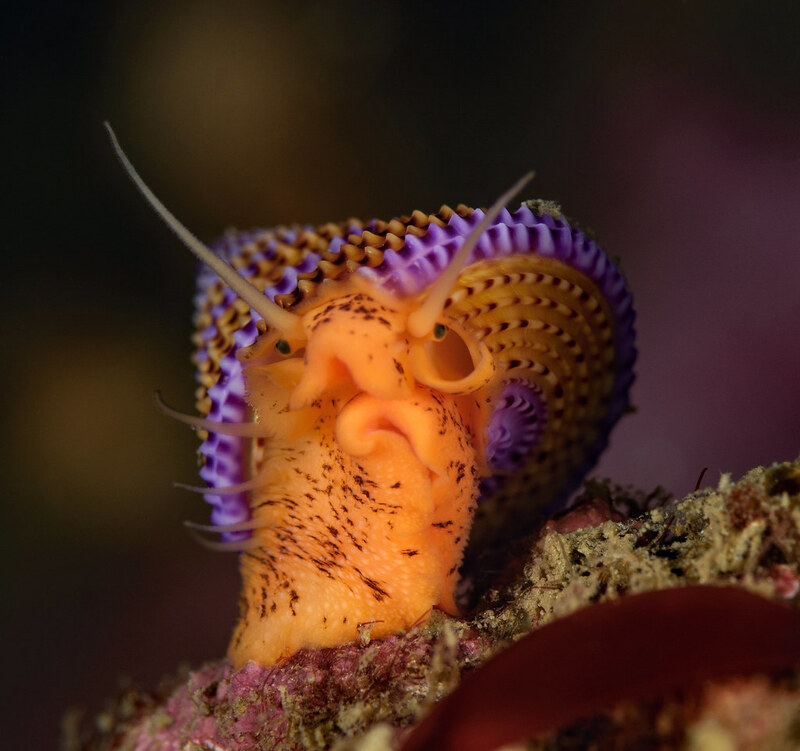 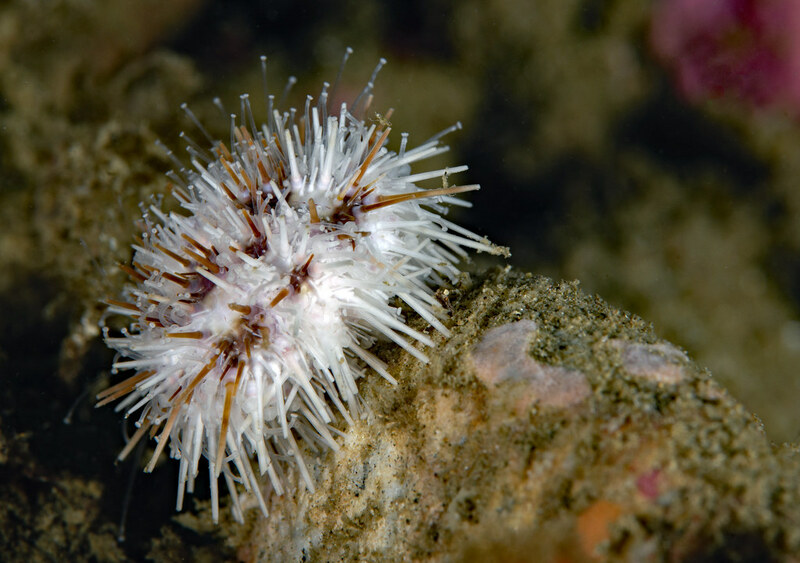 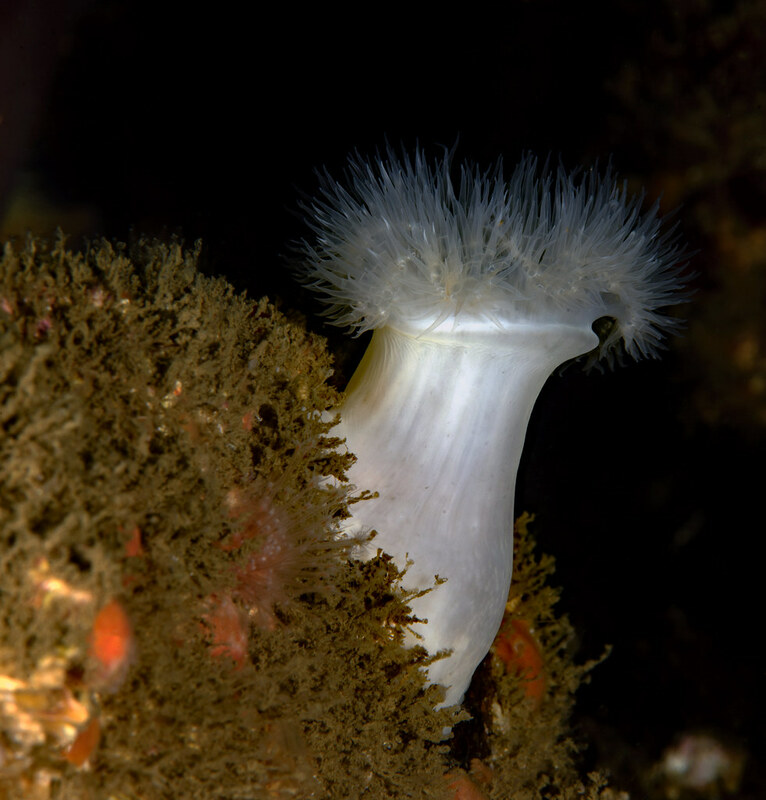 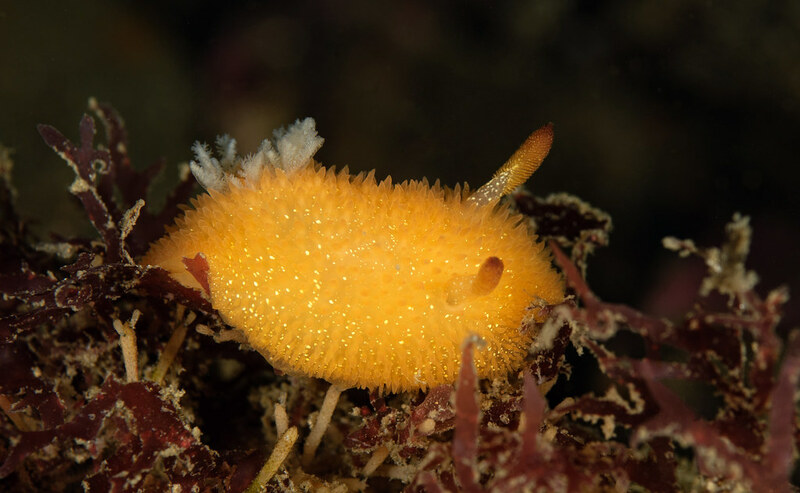 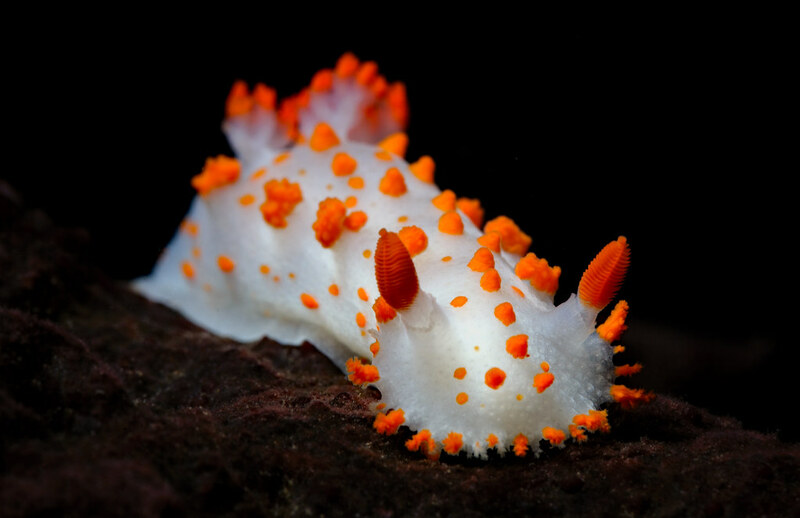 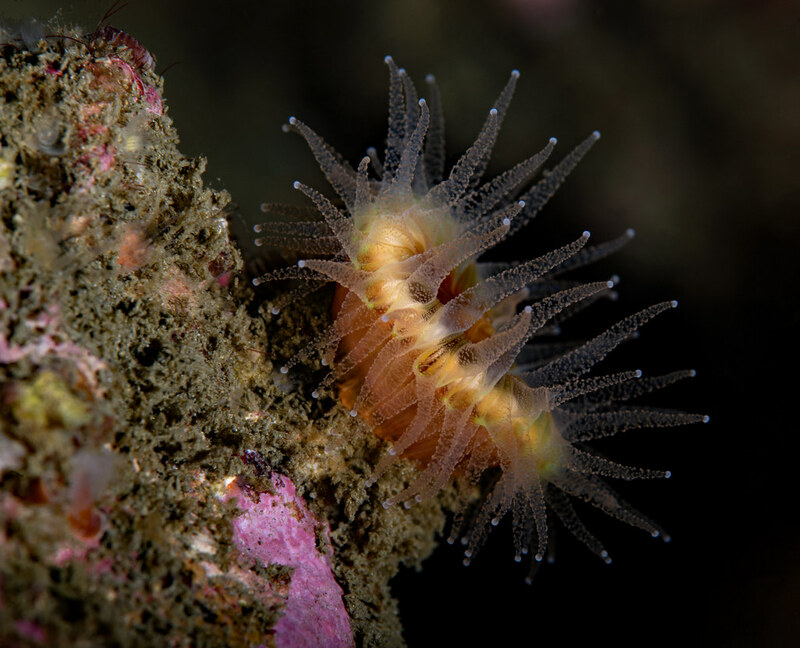 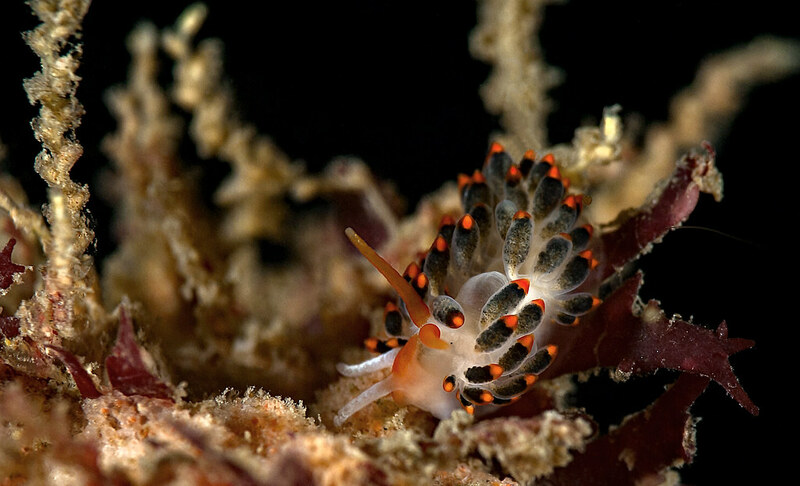 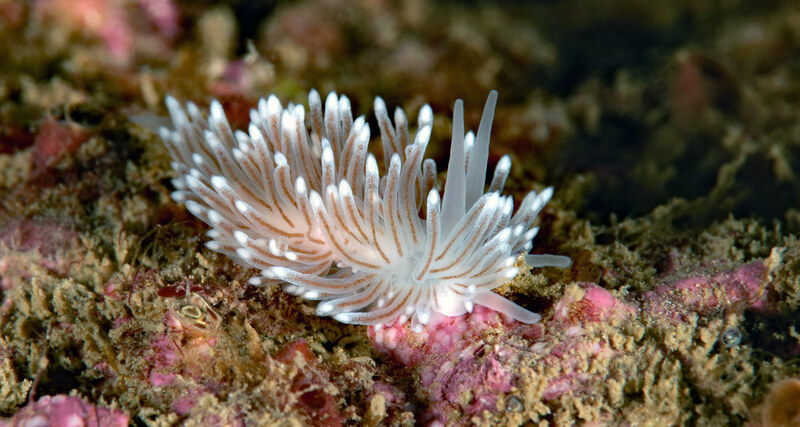 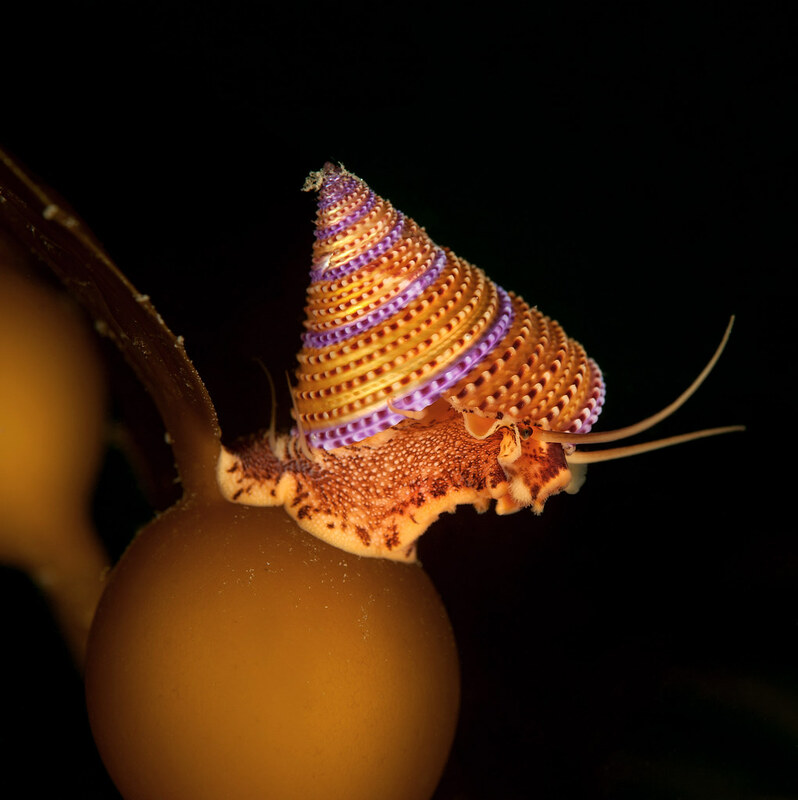 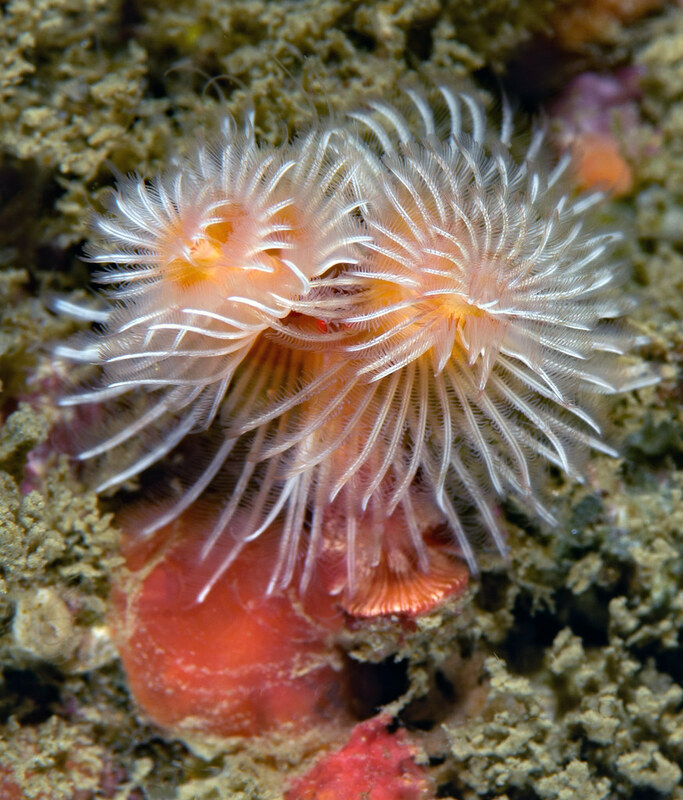 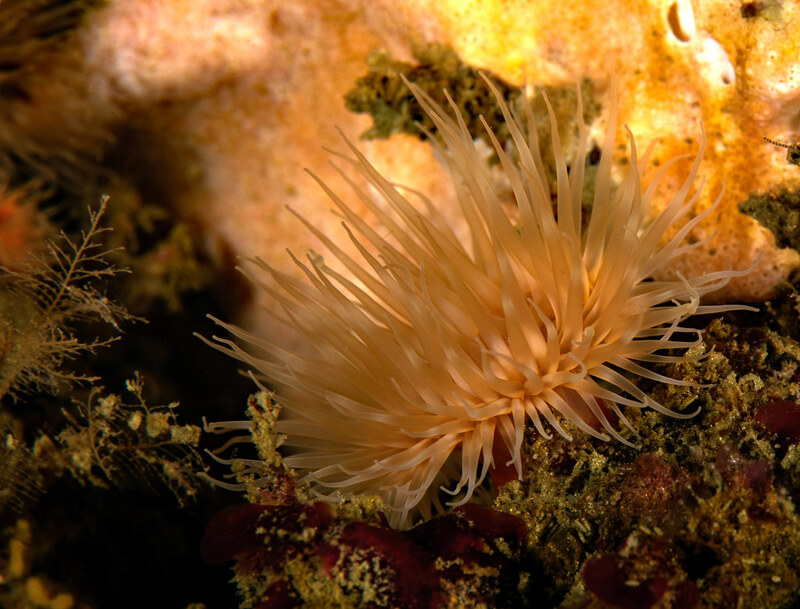 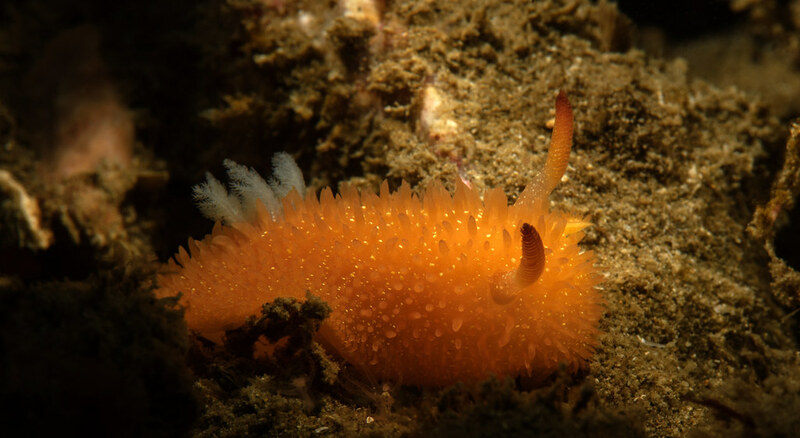 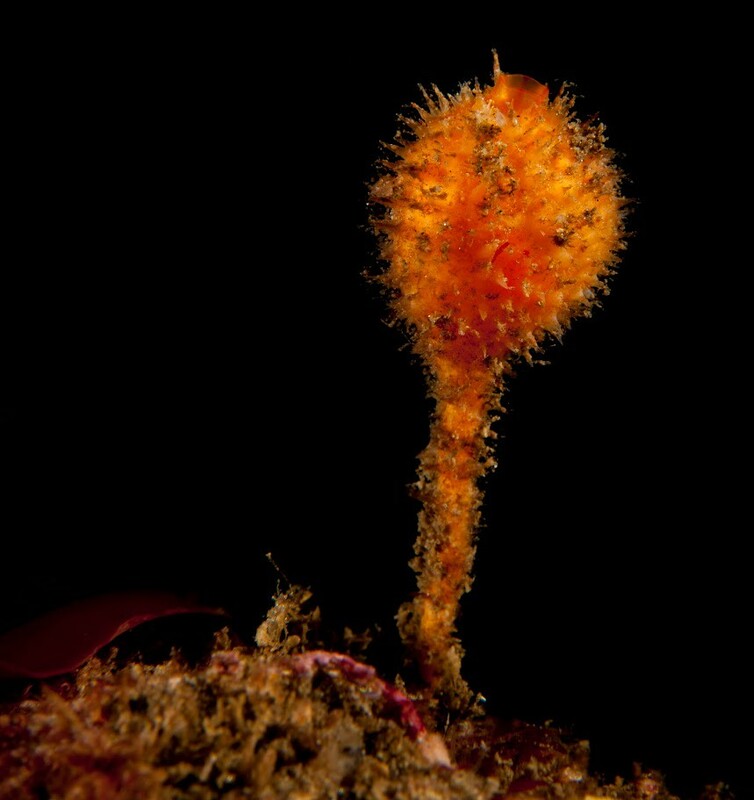 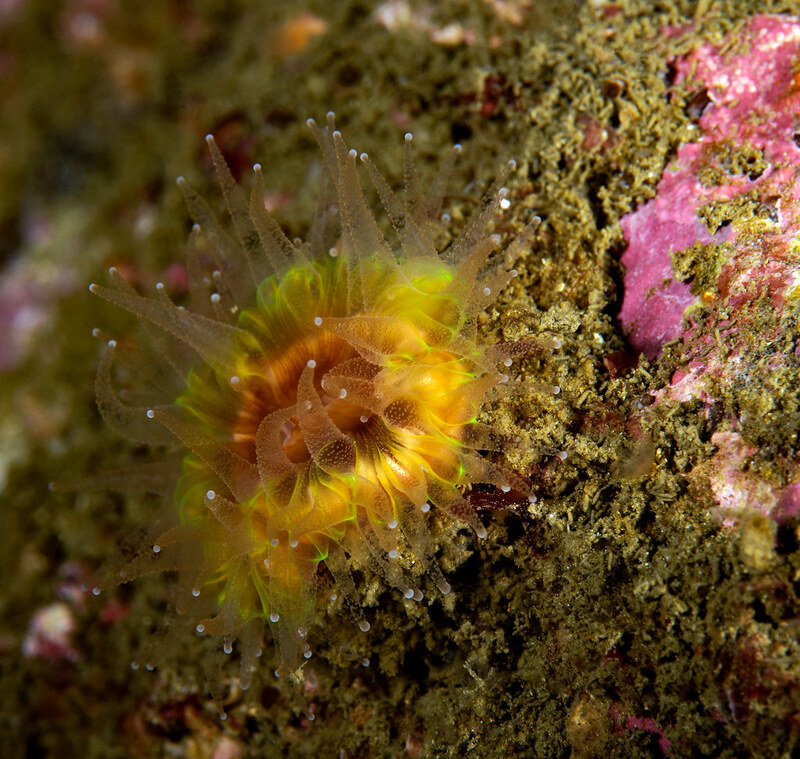 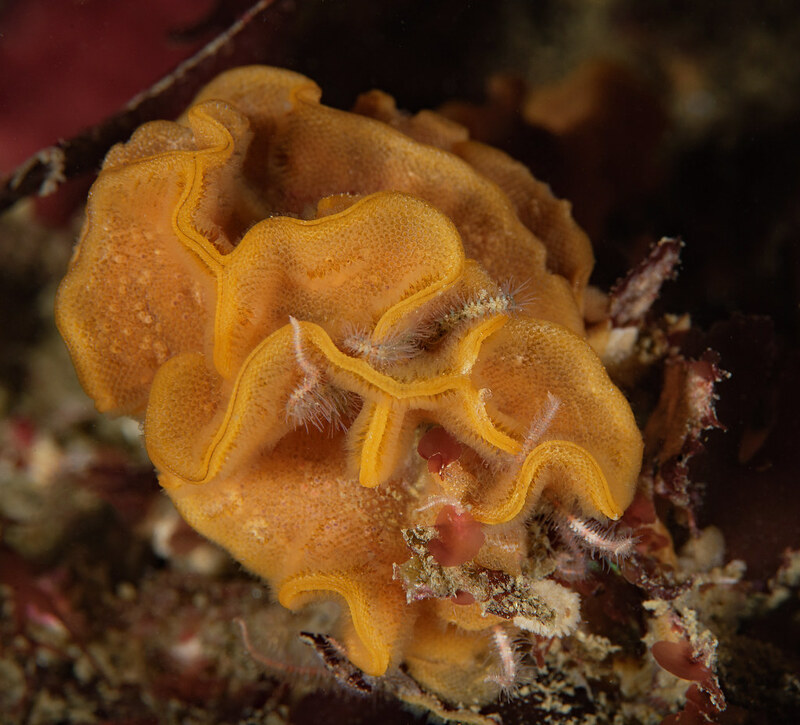 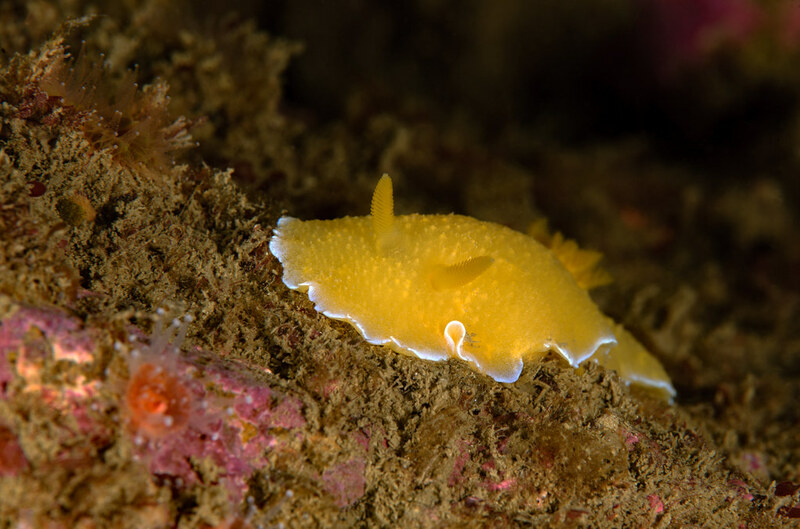 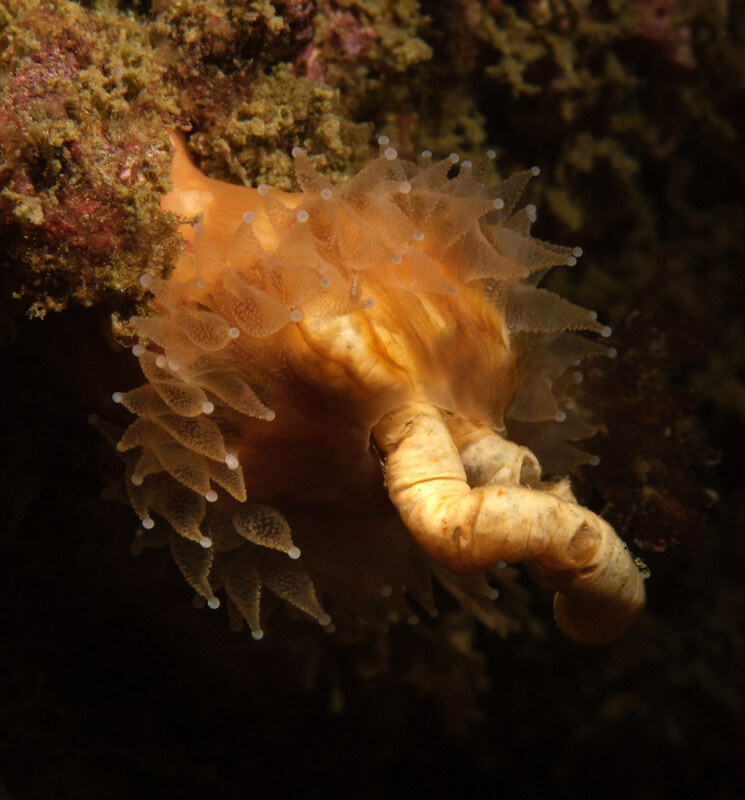 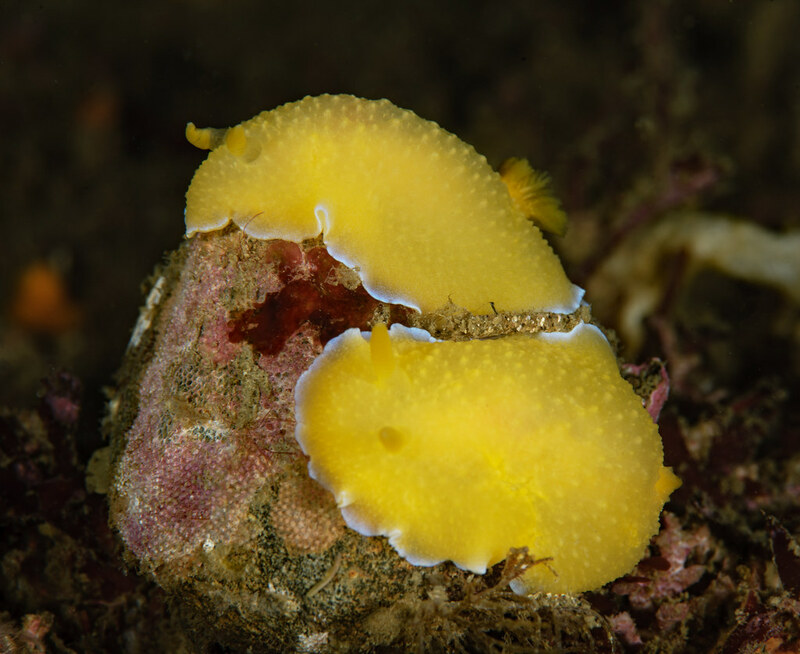 The rocks and pipe are home to hydroids, nudibranchs, snails, and some rockfish. 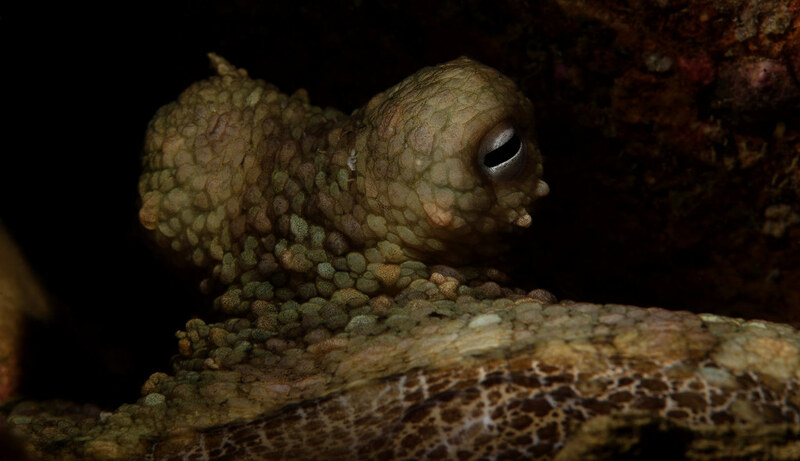 Look out in the sand for squid and mantis shrimp.